After a car accident, it can seem as if life is standing still. All focus is turned to repairing your injuries and your vehicle. If you’re involved in a lawsuit or settlement negotiation, it may take precious focus away from your recovery. We understand what you’re going through. Being involved in a car accident costs time and money. Let a Southern California car accident lawyer from our firm worry about protecting you so you can get back to the life you love. An accident is bad enough but being involved in a multi-car accident exacerbates the problems. Now, you could have multiple insurance companies to deal with and several injuries because of the multiple impacts you suffered. 911. Your first call after a multi-car accident is always for help. You need to make sure you and the other drivers and passengers are medically checked out. In addition, the authorities will provide an objective view of what caused the accident. The report the police provide is worth your time to call 911 to have an officer interview all of the drivers and the witnesses. The police may issue citations at the scene of the accident. Even if someone is not cited for being at fault, that doesn’t mean you or your insurance will have to cover the costs of your own injuries and the damages to your vehicle. Many times, the police will not specifically name a driver at fault and will instead allow the insurance companies to investigate and determine fault. Yes, you should. But do not give a statement to your insurance company. If you admit any portion of fault, you may quickly find your insurance rates going up. Instead, contact Steinberg Injury Lawyers and they will handle this for you. Your insurance company may also offer you a settlement. 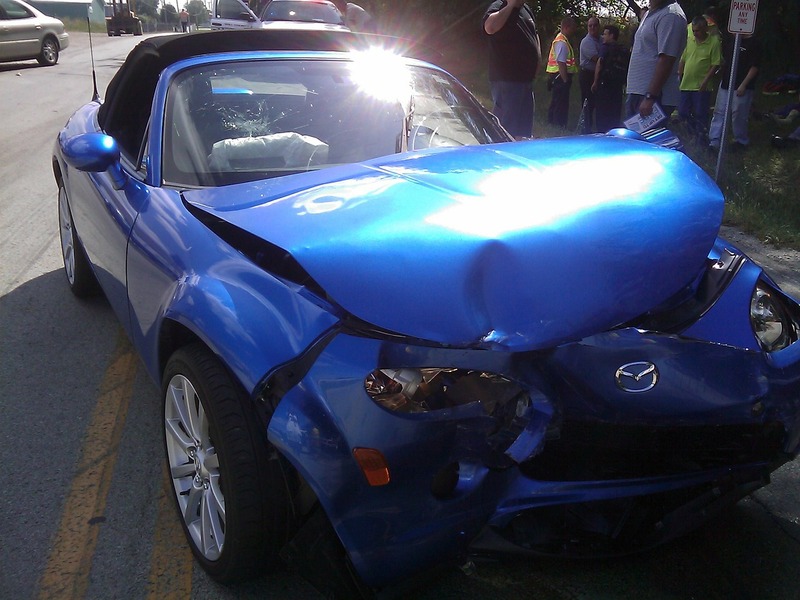 Don’t take it without speaking with a Southern California car accident attorney. Many people jump at the chance to take a settlement offer because it’s quick money in your pocket when you need it most. But many settlement offers won’t account for all your upcoming costs. Does it consider all of your automobile damages? How about your current, and more importantly, future medical bills? Future medical bills will be the most expensive part of your multi-car accident. It’s imperative to make sure you properly and accurately account for your upcoming bills. After your multi-car accident and after you’ve called 911, call Steinberg Injury Lawyers. We have the skill and the experience required to take your case and make sure you recover the damages from the at-fault party that you need to get back on your feet. You didn’t cause the accident and you shouldn’t have to pay for the accident. You owe it to yourself and to your family to contact a trusted team of Southern California car accident lawyers to be the vigorous representation you need. We’ll help you get the compensation you deserve.